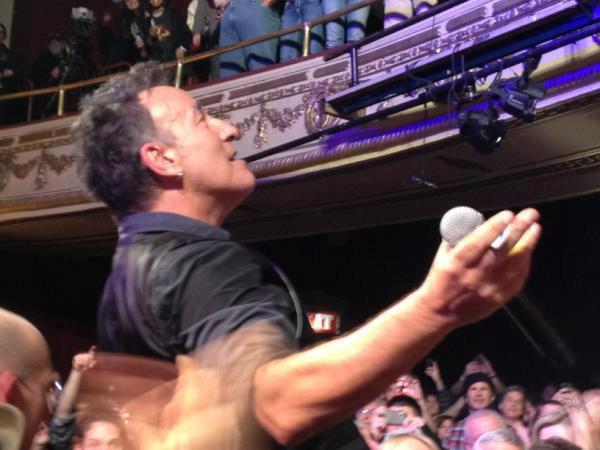 Bruce Springsteen – We Take Care Of Our Own from kigonjiro on Vimeo. Grammy 2012 Final Show from kigonjiro on Vimeo. Foo Fighters – Walk from kigonjiro on Vimeo.